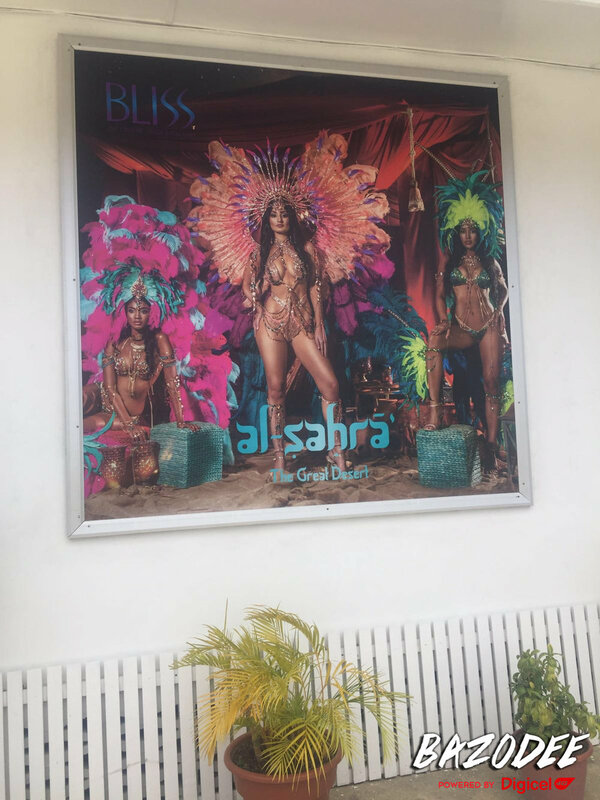 BLISS, the smaller ultra-premium sister band to TRIBE, has established itself as a unique yet premium part of the Trinidad Carnival landscape. 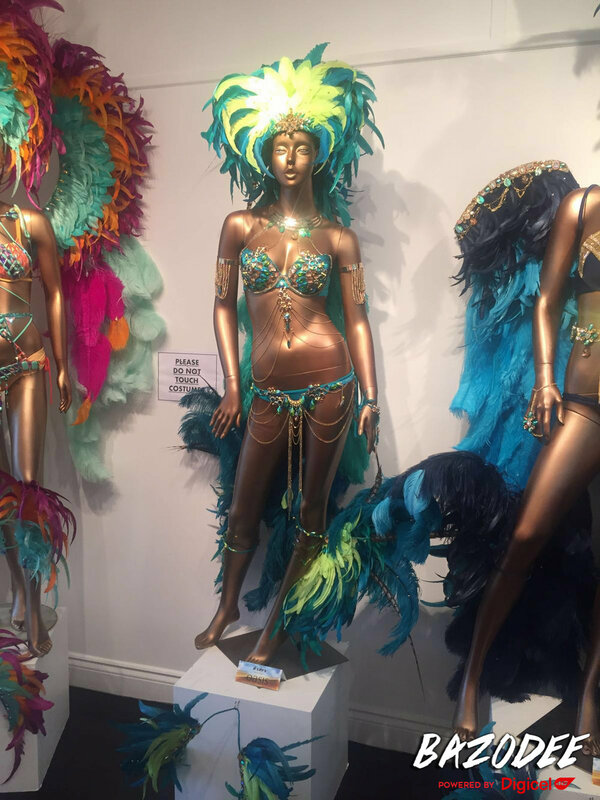 Their smaller size does not preclude them from producing gorgeous costumes, as seen with their presentation for Trinidad Carnival 2017, under the theme 'Al-Sahra - The Great Desert'. 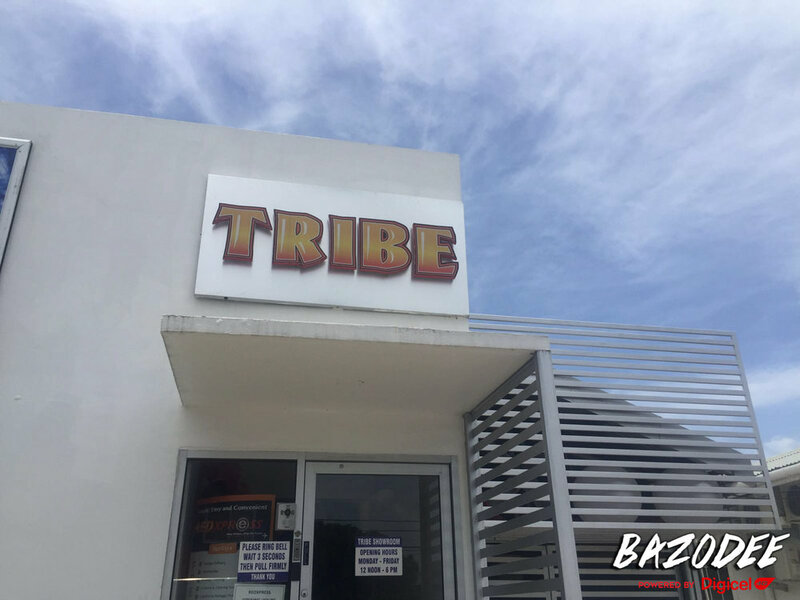 Want to feel the BLISS, feel the VIBE and join this TRIBE? Log onto their website.